All major brands. Free Telephone Estimate*, 2 Year Guarantee**. Across Derbyshire, Nottinghamshire & Staffordshire. 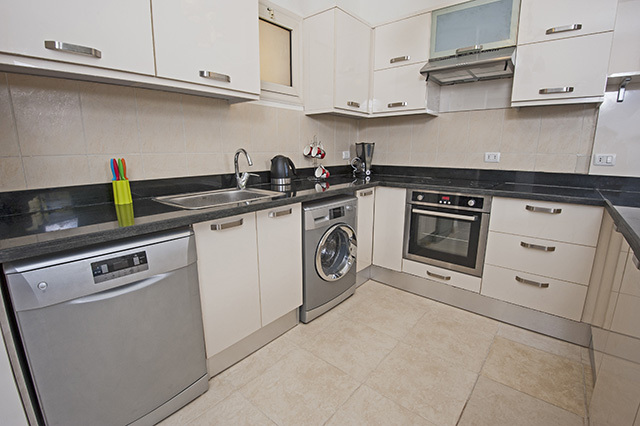 Washercare Ltd. is a domestic appliance repair business which has been operating for over 40 years. We repair, sell and install appliances including washing machines, washer-dryers, dishwashers and electric cookers/ovens in our customers' homes. We also specialise in the repair and installation of built-in appliances and offer up to two-years parts guarantee on repairs. We are proud to be part of the Derbyshire Trusted Trader scheme, which we joined five years ago. We pride oursleves on our friendly and reliable service and our excellent after-care service. Repairs are carried out in the comfort of your own home with minimal inconvenience. "Arrived on time. Courteous and clean. Good job well done. Have used before would use again." "I have used Washcare's services for several appliances over a number of years and continue to be very happy both with the work done and the promptness, courtesy and reliability shown. I would recommend this company to others." "Wayne is prompt, obliging and I trust his advice implicitly, because if something can be cheaply and easily fixed he says so. I'm very impressed by his excellent customer service."